Lockheed Martin and Fincantieri Marinette Marine successfully completed acceptance trials on the future USS Little Rock (LCS 9), on Aug. 25. The future USS Little Rock, the fifth Freedom-variant LCS built by Lockheed Martin and Fincantieri Marinette Marine, completed acceptance trials with the highest score of any Freedom-variant LCS to date, earning the right to fly brooms atop its mast signifying a clean sweep of the ship’s sea trials. 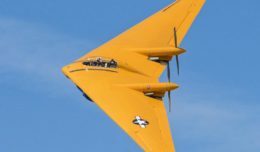 The five-day trials, conducted in port and at sea by the U.S. Navy’s Board of Inspection and Survey, represent the last major milestone before the ship’s delivery. 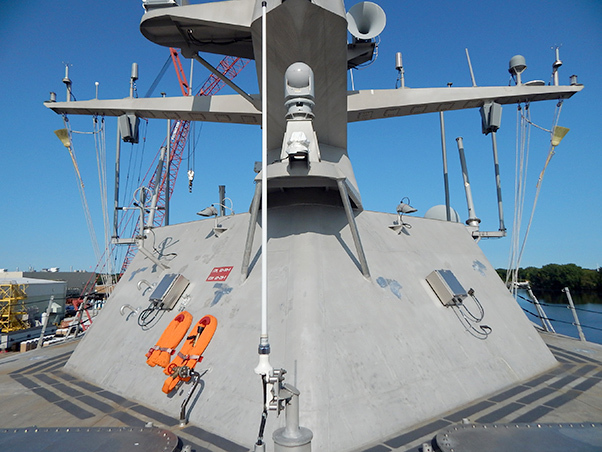 During the trials, the Navy conducted comprehensive tests of the LCS intended to demonstrate the performance of the propulsion plant, ship handling, and auxiliary systems. The future USS Little Rock (LCS 9) underway during a high-speed run in Lake Michigan during Acceptance Trials. Lockheed Martin and Fincantieri Marinette Marine successfully completed acceptance trials on the future USS Little Rock (LCS 9), on Aug. 25. Lockheed Martin and Fincantieri Marinette Marine are now preparing Little Rock for delivery in the coming weeks. Named in honor of the patriotic and hardworking citizens of Little Rock, LCS 9 will be the second U.S. Navy ship to bear the name of Arkansas’ largest city. She will be commissioned next to her decommissioned namesake in Buffalo later this year. Brooms fly from the future USS Little Rock’s mast signifying a clean sweep of the ship’s sea trials. LCS 9, the fifth Freedom-variant built by Lockheed Martin and Fincantieri Marinette Marine, completed acceptance trials with the highest score of any Freedom-variant LCS to date. She will be delivered to the Navy and commissioned later this year. 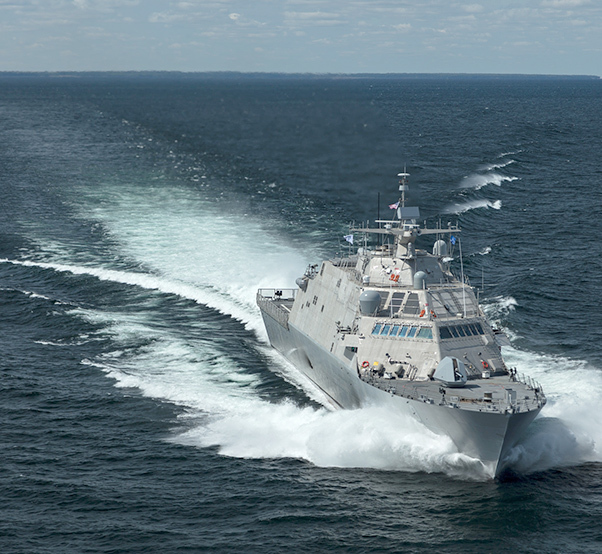 The Lockheed Martin and Fincantieri Marinette Marine team is currently in full-rate production of the Freedom-variant of the LCS, and has delivered four ships to the U.S. Navy to date. The future USS Little Rock is one of eight ships in various stages of construction at Fincantieri Marinette Marine, with one more in long-lead production.